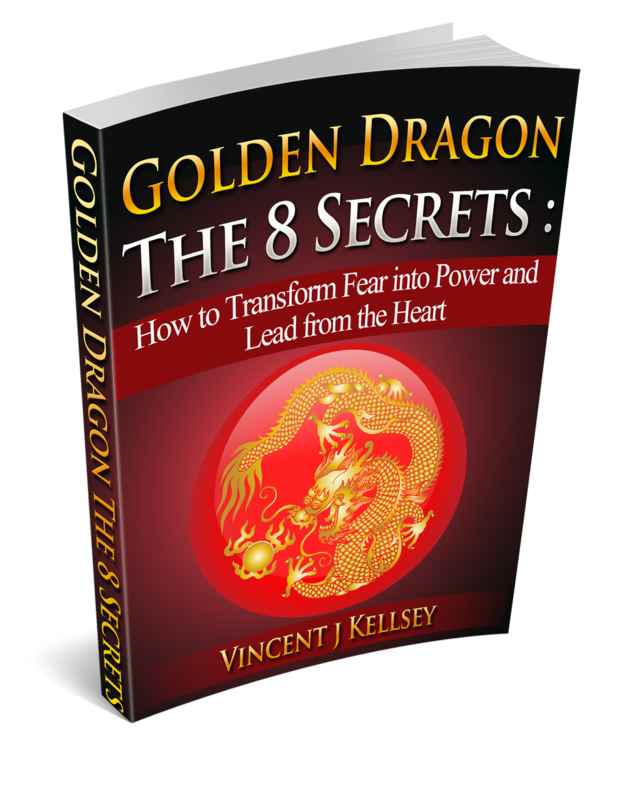 "The way we do business around the world is undergoing a transformation, and Golden Dragon~ The 8 Secrets is your guide to navigating the waters of this change. Read it today, and learn how to transform your fear into power and your doubt into success." 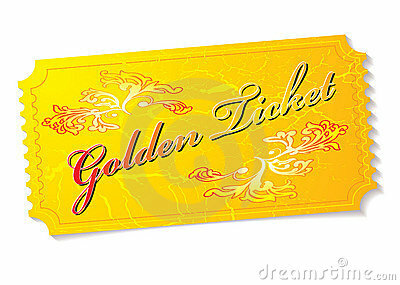 Click on the Golden Ticket now to schedule your FREE leadership coaching session and find out how we can help you to increase your income, your influence and your impact. Vincent J. Speaker. Trainer. Author. Business CEO Coach. Firewalker. Here to help YOU transform fear into power and action into bigger and better results in both your life and your business. "The Fire Walk that I have participated in was the most uplifting, positive…"
"Wow! I had quite the juicy and vivid experience Saturday night. I thank…"
"“I participated recently in a firewalk event lead by Vincent j Kellsey. Vincent…"
"You have spurred me on to more action than I have taken in…"
"So Amazing!!! Thank You! You were the hit of the night! Nicole Elliott…"
"Vincent is genuine. You can trust him to walk you through fire, literally,…"
"Vincent is one of those rare people in my life who has no…"
"In three weeks since the firewalk I have started a whole new business…"
"The personal transformations we made yesterday were huge. My wife and I have…"
"Thank you for incredible experience and journey…my life will never be the same." "More Confidence Than I Have Ever Had Before I walked into that room…"
"Hi Vincent, I just read your book Golden Dragon~The 8 Secrets: How to…"
"“Vincent is an exceptional leader and entrepreneur who brings his highest level of…"
"Quantum Success Group put on an amazing event for us. Many of our…"
"The event was truly amazing. I have seen a dramatic transformation in my…"
"Walking the fire was the most incredible experience of transcending my fears. Pure…"
"Thank you so much for helping me to stay motivated and providing me…"
"We recently brought Vincent in to do a firewalk event for our YPO…"
"We are so grateful for the amazing experience with Vincent j Kellsey and…"
"The event with Vincent was everything I hoped for, and more. Vincent led…"
They Say It Takes A Single Step, But What If That's Into Fire? Transformation. Breakthough. Positive Change. World Peace. These are big dreams, but they begin with a single small step. That step is a decision, and that decision can be much harder than choosing to simply step onto the fire. Quantum Success Group teaches firewalking, but that’s a small part of what we do. 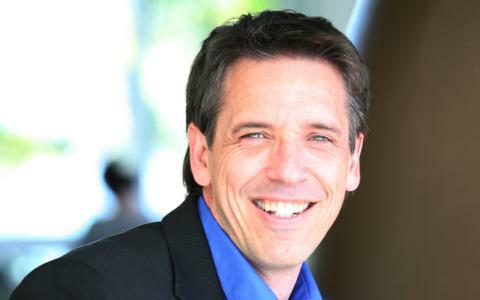 It is simply the tool we use to help emerging leaders step into their own brilliance, and then train them so they are prepared to go back out into the world connected, supported, and with the tools to help other emerging leaders to do the same. The hope of the world is leaders with hearts aligned with their passionate purpose -leaders who have mastered their fear and can take action and help others in turn learn to master their fear and take action, until the Quantum Effect creates a ripple big enough to cause the “tipping point” and shift the world into peace and prospersity on a global scale. When powerful leaders demonstrate generosity of spirit, open hearts and authenticity, they teach others to also be unafraid. When fear is reduced or eliminated, the leader in each of us can more easily come forth. Our programs are about developing strong leaders who can help develop other strong leaders. Working with small groups, we ensure that every participant understands the techniques for bringing about lasting, powerful positive change. Our programs create what we call the “quantum effect”, as our participants go back out across the world prepared and ready to “be the change” they want to see in the world. A program like our Firewalk Leader Certification is designed as both a personal breakthrough experience-and to train you in the skill sets you can use to assist others in having powerful trans-formative breakthroughs. In just a few short days, you’ll experience transcending your fear, and arriving at a new level of self-knowledge and self assurance that will last long after you finish your training. As you learn profound techniques for overcoming fear and keeping your heart open, you also learn the skills necessary to share those techniques with others, and make a tremendous income as a trainer or coach. You’ll leave stronger, empowered, fierce and joyful, and you’ll carry that incredible energy back to your previous life, becoming the change you want to see in the world. So join us at the next Firewalk Leader Certification training, or any of our other amazing and transformative life changing programs such as T4, The Great Adventure, or in one of our coaching and mastermind programs.